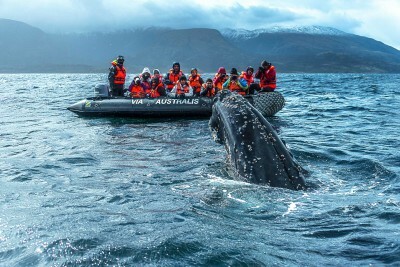 Incorporating practically all the prime wildlife habitats of Chile, this comprehensive yet well-paced itinerary provides plenty of time to enjoy each location, uses exceptional naturalist guides throughout and features accommodation of a very good standard. The beautiful, desolate north is complemented perfectly by the verdant Lake District. 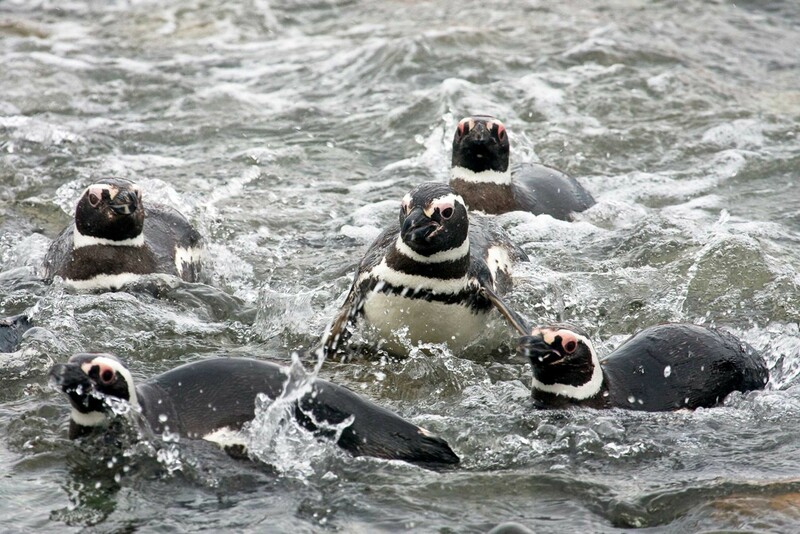 Observe a king penguin colony, spot vicunas on the shores of a lake, marvel at mass flights of flamingos of three species, spy the shy southern river otter and many hummingbirds, and look for dolphins, rheas, guanacos and armadillos: these are just some of the cast of thousands of species you can possibly see on this trip. 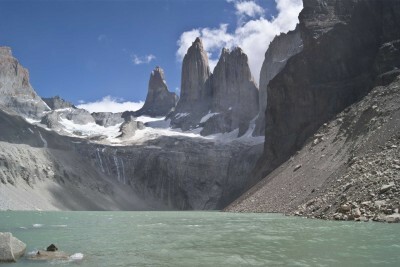 Finally, two full days exploring Torres del Paine National Park might bring you (with luck) the jewel in Chile’s wildlife crown, a puma, but whether you see one or not, that iconic national park with its distinctive “towers” will round off wonderfully what is probably the ultimate Chilean wildlife holiday. Met on arrival and transfer to hotel. The rest of the day is at leisure to relax or explore Santiago on your own. Transfer to Santiago Airport and fly to Arica, Chile’s northernmost city, situated close to the border with Peru. Arica lies between the Pacific Ocean and the steep coast of the Atacama Desert, a land once home to the Chinchorro culture of around 8,000 BC. In the afternoon visit the Lluta river mouth to look for shorebirds, then drive east into the Azapa Valley to visit the University Museum which contains a collection of Chinchorro mummies, the oldest mummies in the world. 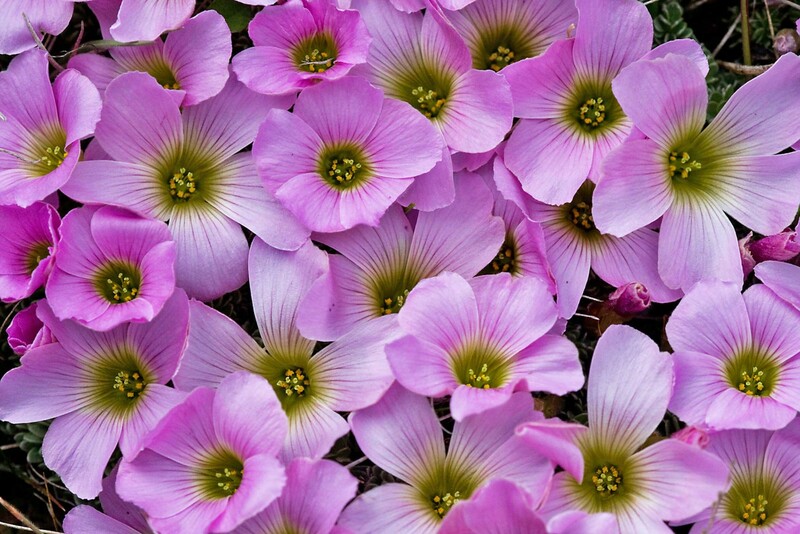 Later explore the valley in search of desert-loving bird species, and visit an orchard whose owner has turned it into a small hummingbird garden visited by many species of colibri. 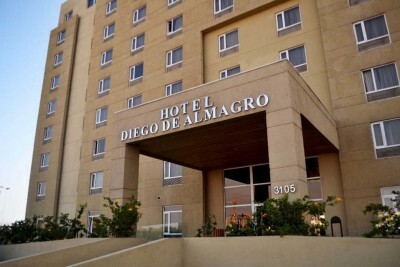 Staying at Hotel Diego de Almagro. Includes Breakfast. 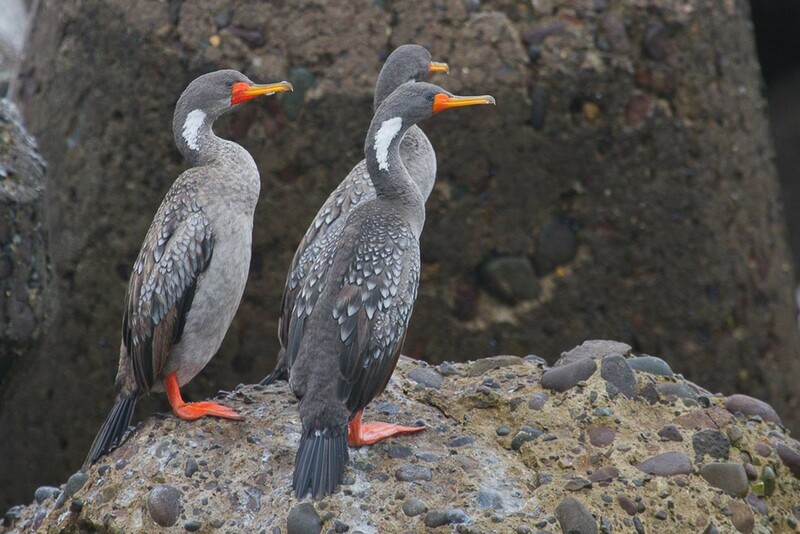 Early in the morning take a boat trip offshore from Arica to search for the seabirds of the Humboldt Current including Humboldt penguin, Guanay cormorant and Inca tern, as well as large numbers of South American sea lion. Return to Arica and drive across the barren Atacama Desert and up into the foothills of the Andes to the sleepy village of Putre. The rest of the day is at leisure to relax and acclimatise to Putre’s elevation of almost 3,400 metres. Staying at Hotel Q'Antati. Includes All Meals. Rise before dawn and drive to the Vicuñas National Reserve and the Surire Salt Pans National Monument. 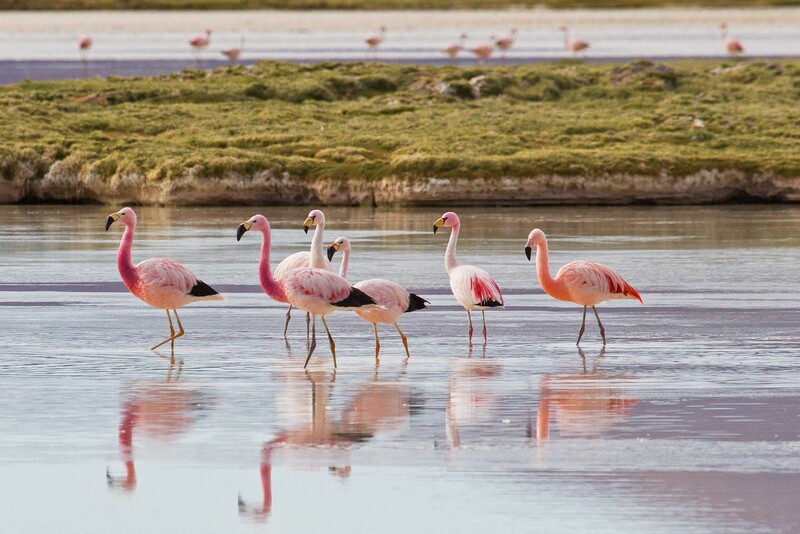 As well as vicuñas on the lake shore, Surire holds one of the largest concentrations of the rare puna flamingo, and is one of the very few places in the world where all three species of high Andean flamingos – puna, Chilean and Andean – can be found. Return to Putre in the late afternoon. 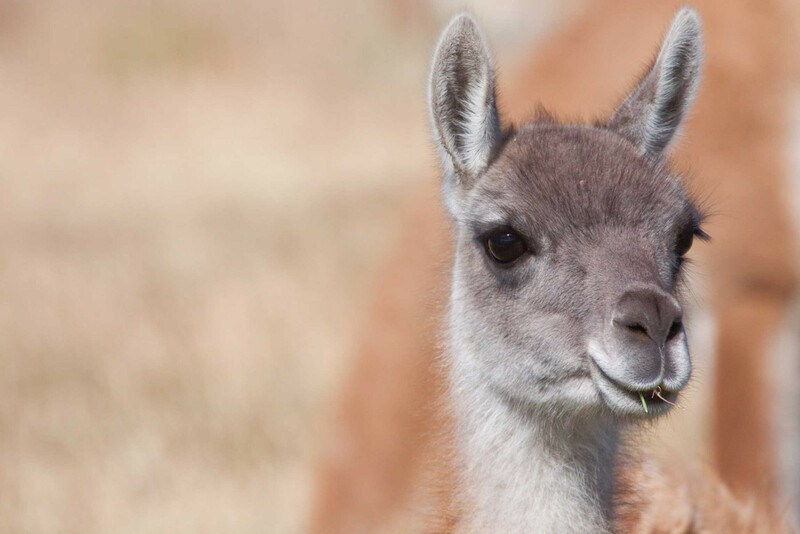 Today explore Lauca National Park which protects a great diversity of high Andean specialties. 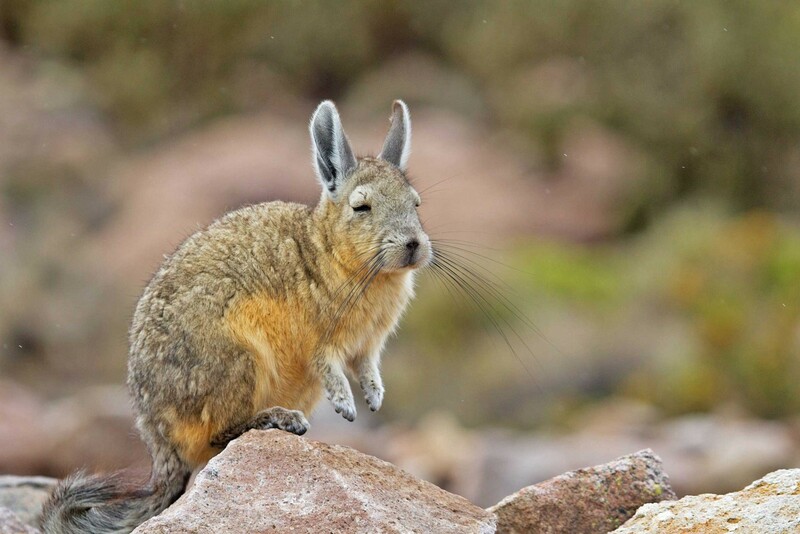 Explore bird-rich Chungara Lake (4,500 metres) and the surrounding bogs where herds of vicuña roam and the charismatic mountain viscacha can be seen. 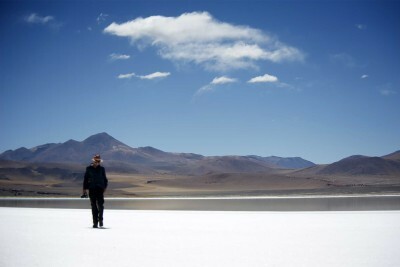 The landscape is dominated by the imposing Payachatas – the twin snow-capped peaks of Pomerape and Parinacota Volcanoes situated on the border with Bolivia. The view of these peaks reflected in the blue altiplanic lakes is truly breathtaking. In the late afternoon return to Arica for the night. Staying at Hotel Diego de Almagro. Includes Breakfast and Lunch. Transfer to Arica Airport. 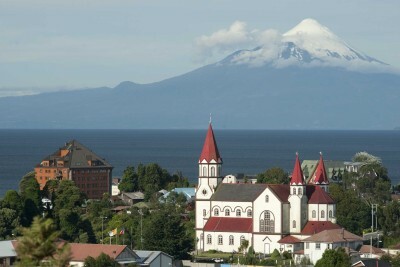 Fly to Santiago and connect with flight to Puerto Montt in the Chilean Lake District. 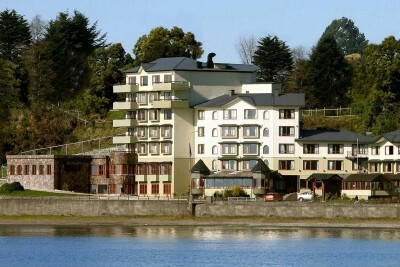 Met on arrival and transfer to Puerto Varas on the shores of Lake Llanquihue. Staying at Hotel Bellavista. Includes Breakfast. Today explore the lush temperate rainforest of Alerce Andino National Park which was established to protect the last stands of one of the oldest living conifer species – the Alerce or Lahuan (Patagonian cyprus). Marvel at the giant trees, some of which are several thousand years old, and search for Patagonian rainforest bird specialties. 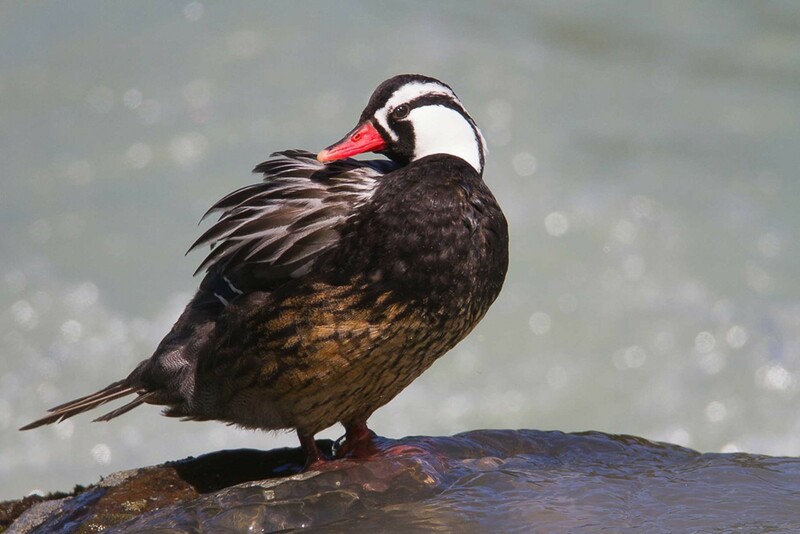 Returning to Puerto Varas in the afternoon, look out for shorebirds on the intertidal mudflats in Coihuin Bay and pods of Peale’s dolphin along the shores of the Gulf of Reconcavi. Staying at Hotel Bellavista. Includes Breakfast and Lunch. Cross the Chacao Channel by ferry to magical Chiloé Island, a land with its own peculiar traditions, customs, legends and music, where time has seemingly stood still since the arrival of the Spaniards. 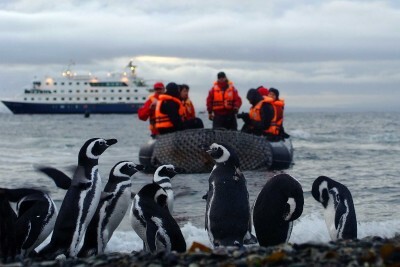 Once on the island drive to the fishermen’s cove of Puñihuil and board a boat to the nearby islets that are home to several species of seabirds and marine waterfowl including kelp goose, the flightless steamer duck, and the only know mixed colony of both Humboldt and Magellanic penguins. 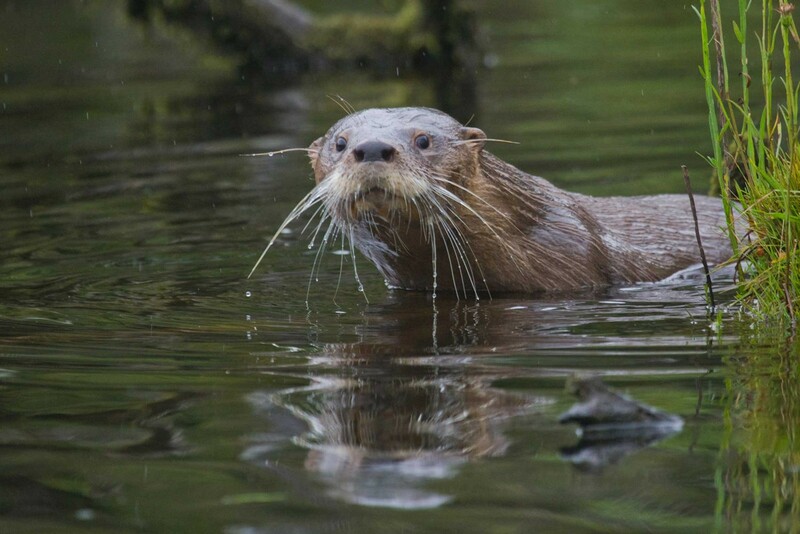 South American sea lion and marine otter are frequently seen here as well. 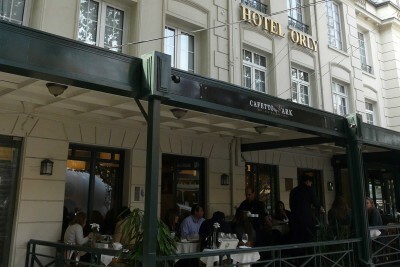 Staying at Hotel Parque Quilquico. Includes Breakfast and Lunch. A pre-dawn start for a boat trip on the Chepu River to search for the endangered southern river otter and other riverine fauna. On your return to the hotel, stop at Caulin Bay to observe a variety of shorebirds. 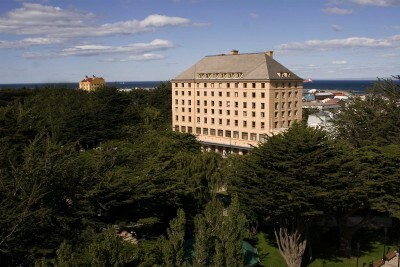 Take the ferry back across the Chacao Channel, drive to Puerto Montt Airport and fly to Punta Arenas, Chile’s most southerly city. Met on arrival and drive to the Magellanic penguin colony of Otway Sound before returning to Punta Arenas in the late afternoon. 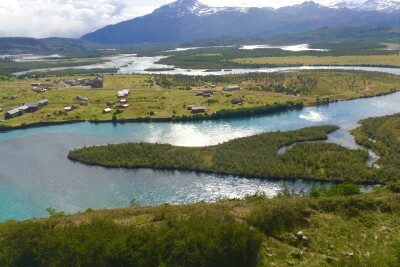 Take a two-hour ferry ride across the Straits of Magellan towards the town of Porvenir. During the crossing, look out for black-browed albatross, southern giant petrel, South American sea lion and playful pods of Peale’s dolphins. 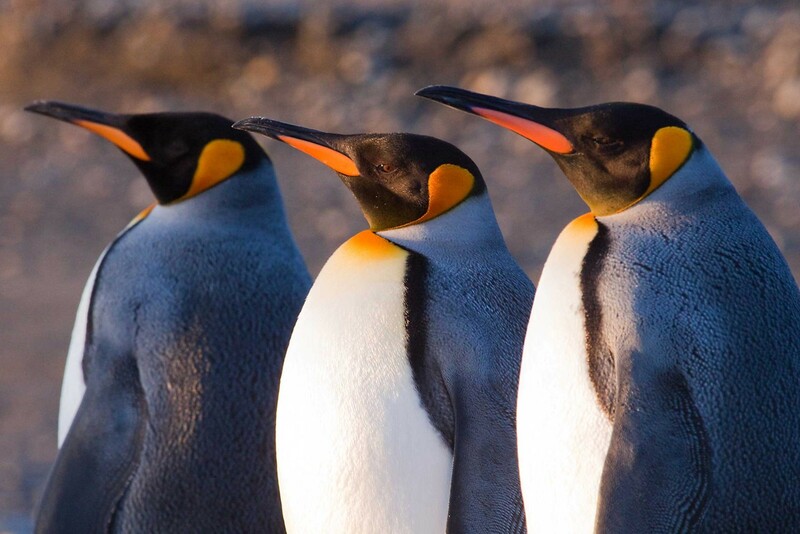 Arriving in Porvenir, drive south eastwards to Bahia Util (Useless Bay), home to a private nature reserve with a newly established king penguin colony. There will be ample opportunities to observe and photograph the penguins from a reasonable distance before returning to Porvenir. 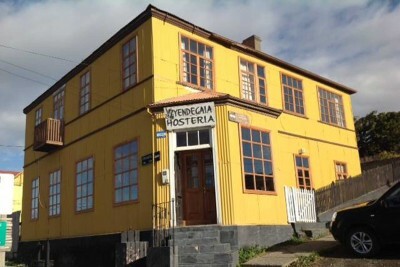 Staying at Yendegaia House. Includes All Meals. 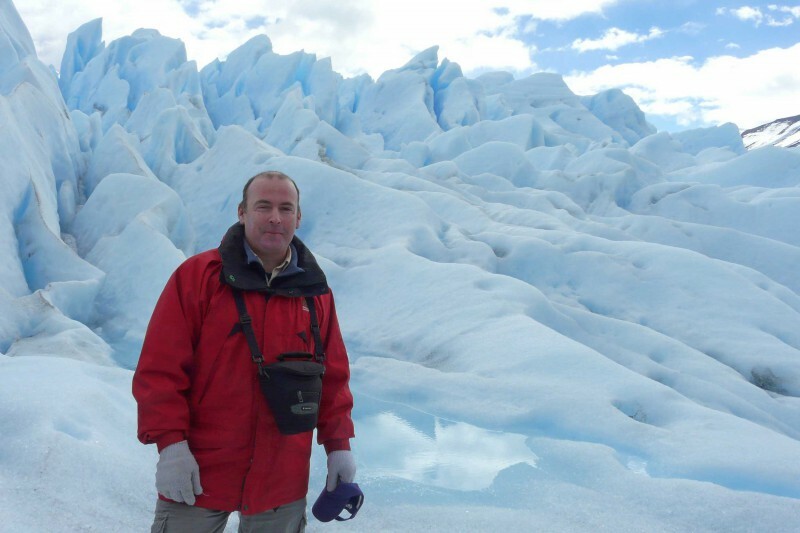 Visit some alkaline lagoons to search for Magellanic plover before crossing back to the mainland and driving north westwards to Puerto Natales. 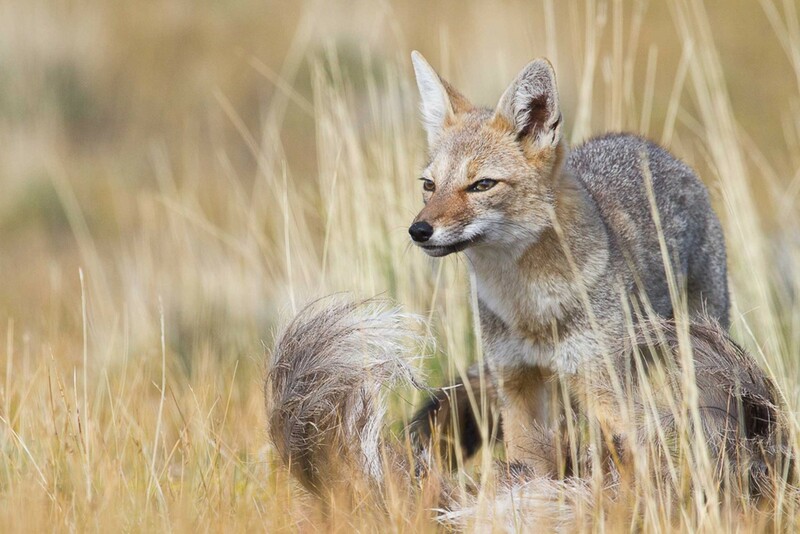 Large herds of guanaco will be a common site, and other possible mammals might include southern grey fox, Patagonian hairy armadillo, and Patagonian hog-nosed skunk. Staying at Hotel Remota. Includes All Meals. Explore the western side of the park which is covered in sub-Antarctic southern beech forests and dotted with stunning turquoise lakes. In the afternoon board a boat on Grey Lake for an excursion through the icy waters to the front of the Grey Glacier. Return to the hotel just outside the southern entrance to the National Park in the late afternoon. Staying at Hotel Rio Serrano. Includes Breakfast and Lunch. Today explore the eastern half of the national park which has different habitats from the western half, with a more open landscape of Patagonian steppes and scrub. 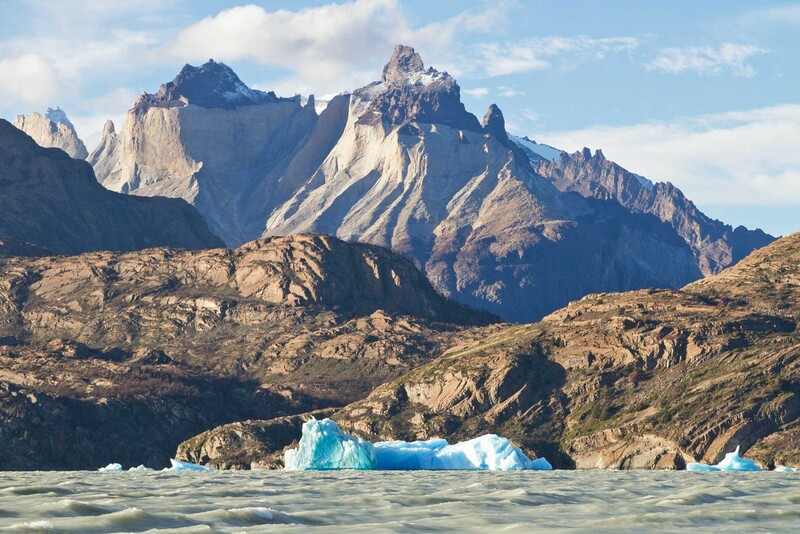 Enjoy dawn views of the famous Los Cuernos (the horns), visit waterfalls, turquoise lakes and (weather permitting) admire stunning views of the Paine Massif. Look out for Andean condors soaring overhead, and puma which hunt roaming herds of guanaco in the eastern half of the park. 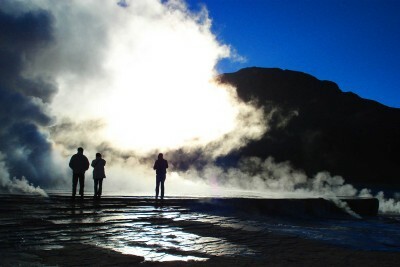 Take swimwear and a towel when visiting Surire salt pan. The views from the Polloquere hot springs are spectacular.